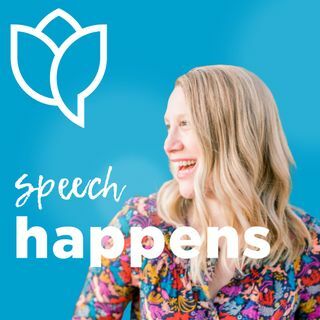 Speech Happens. It happens at all ages. It happens in the classroom, at home, in coffee shops, over email, via text, in moments of joy, and even in frustration. This podcast will speak to all of these happenings and pair some knowledge of communication development to these everyday moments along the way.